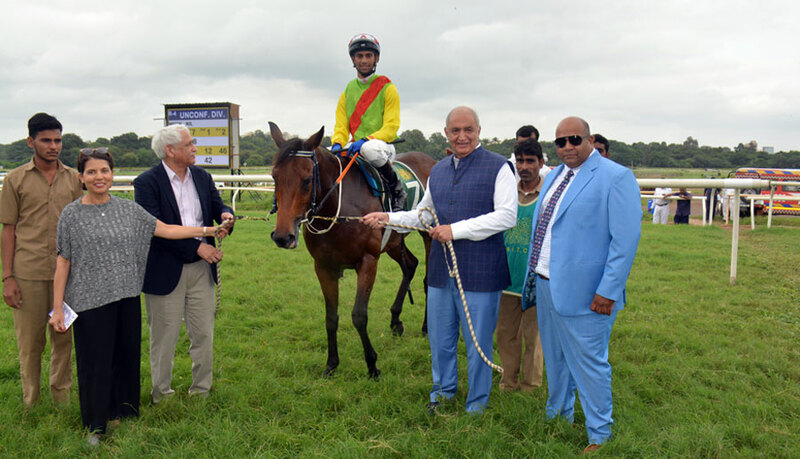 Altaf Hussain trained Frieze managed to pull it off in the 1400 metres August Handicap, a handicap race for horses rated 20 to 46 for three-year-olds, the feature event of Saturday`s Pune races. Frieze who overhauled the front-running She Is A Spy at the top of the straight managed to reach the safety of the post even as a cluster of horses were charging home with aggressive efforts. It was surprising to see only a card of six events so early during the season. 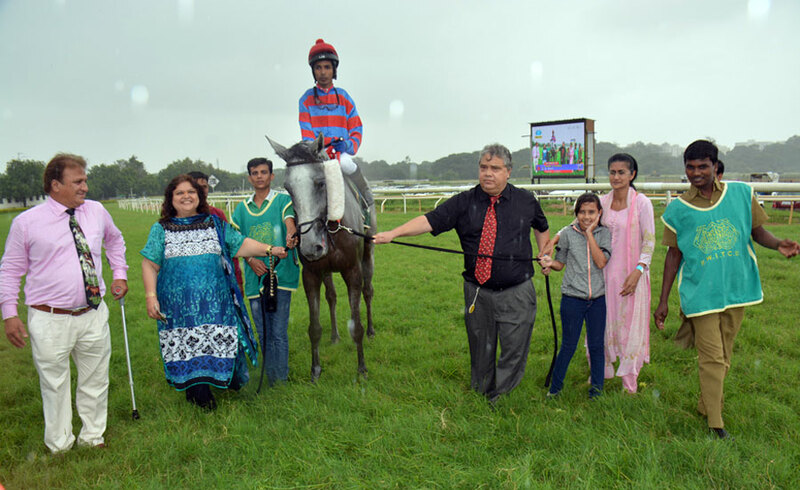 Though the number of horses residing at Pune has come down significantly, the six-race card was still a surprise. Possibly the big stables which have the best string, are slowly getting their horses into the rhythm. The seniors don`t like the Pune track and some of them known are known to reserve their best for the Mumbai season. As such, the quality of racing on view was also poor. Bezan Chenoy trained Quail Hallow was the first favourite to win the race with Frieze available at lucrative odds. She Is Spy set a fast pace before weakening in the straight. Frieze then took charge and managed to stay in front with Qual Hallow putting up a strong challenge but not produce that bit extra to make a difference to the outcome. Jetfire came from way off the pace with a strong rally to take the second place ahead of Hope And Glory who too was gaining ground in the end. Quail Hallow weakened to finish fourth. 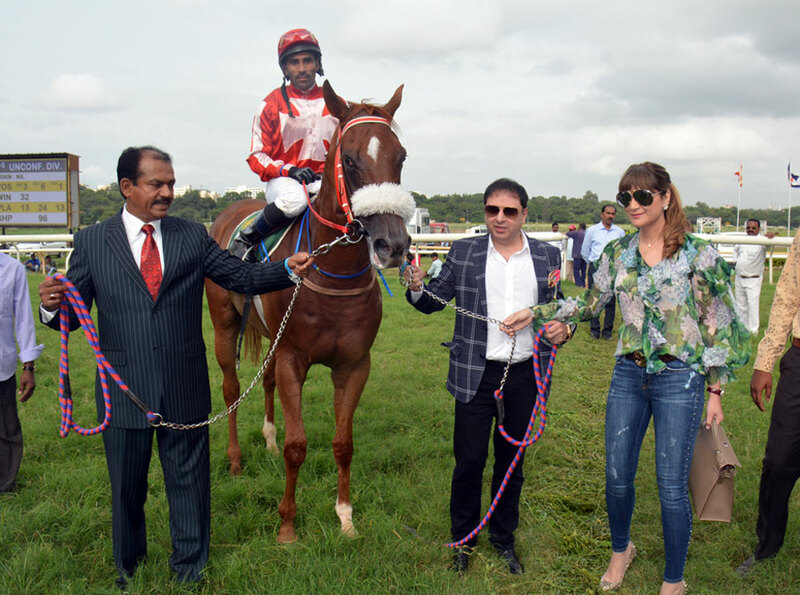 Vishal Gaikwad trained Auburn who last appearance at Mumbai was a winning one, recorded an encore in the 1600 metres Radical Forces Plate, a race for horses rated 60 to 86. Though running as a favourite, Auburn was offered at good odds. Trevor Patel kept Auburn in a handy position as Odessa set the pace followed by Selfie Star. Auburn smoothly cruised into the lead on turning for home and sped away for a win by a widening margin of six lengths over Selfie Star. Uncle Scrooge ran on from the last position at the bend to take the third position. Malesh Narredu trained Pioneer recorded a dramatic win in the 1400 metres Kia Ora Plate, a race for horses rated 40 to 66. Bottega Louie was the favourite for the race. Triple Threat did the job of being the pace-setter for the owner mate. After straightening for the homestretch, Pioneer was baulked for a clear run as Bottega Louie rolled in causing the former to be checked. Pioneer fell behind and lost precious ground. 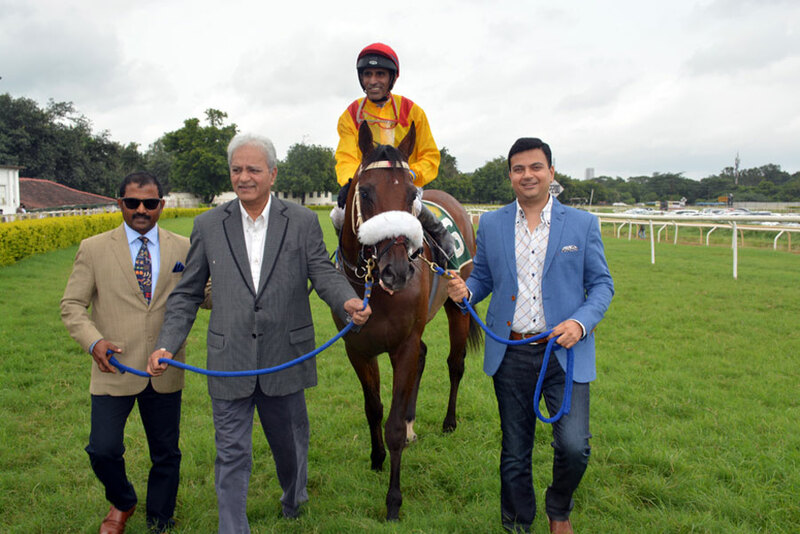 However, P S Chouhan was persevering on the horse who rallied strongly to nose out Bottega Louie in the final stride of the race. Triple Threat stayed on to take the third place. 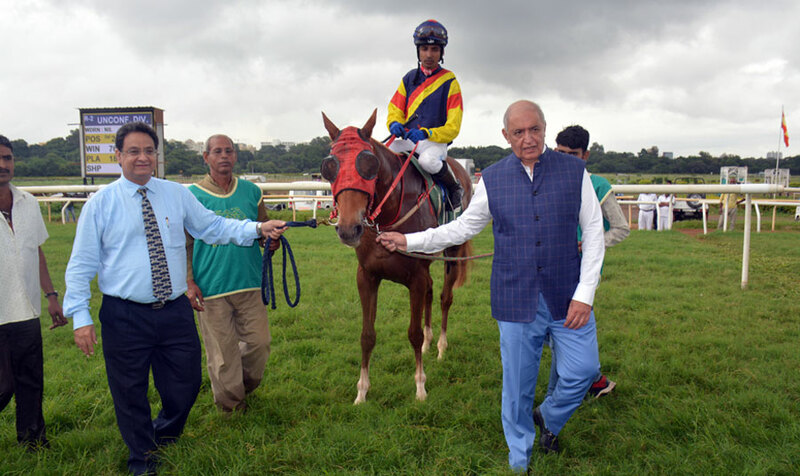 Pesi Shroff-trained Kanchenjunga who was the firm favourite for the 1600 metres Arts Plate, a race for horses rated 20 to 46 flopped miserably after being prominent till the final bend. Raise A Grand easily overhauled the favourite and went away for a comfortable win at long odds. Komandant made a late appearance to sail past the favourite to take the second position. 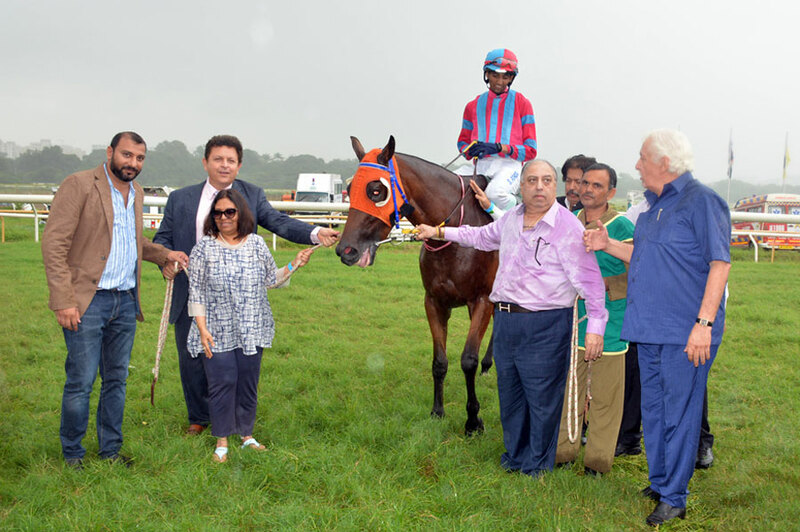 Faisal Abbas trained favourite Furiosa successfully managed to stave off the challenge of Arc of Passion to win the 1000 metres Goodness Gracious Plate, a race for horses rated 4 to 30, the lowest category. Furiosa was taken on an end to end mission by apprentice jockey Prabat Singh and though the favourite looked vulnerable in the final stages of the race, the favourite had enough cushion to thwart the spirited bid of Arc of Passion. Adams Beginning saved place money.